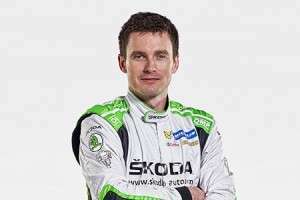 For the 2019 season, the main focus of ŠKODA Motorsport will be on defending both the title in WRC 2 and in the Czech Rally Championship. 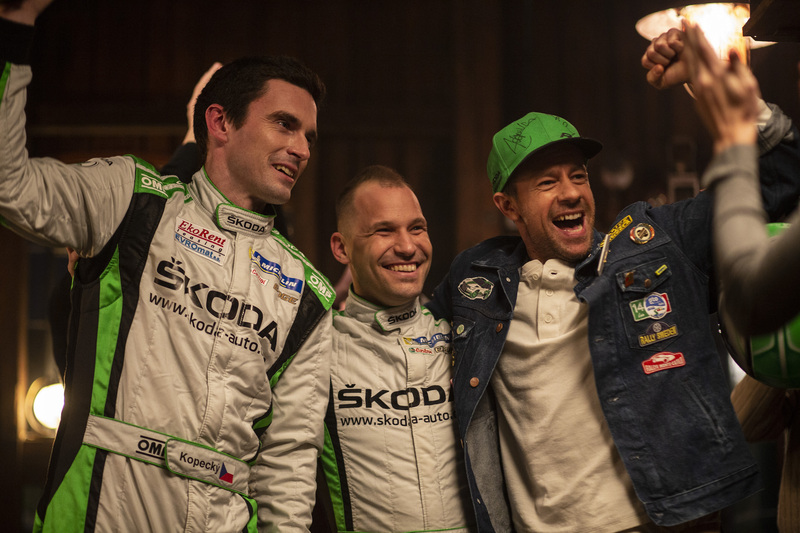 Our works drivers have achieved much with the ŠKODA FABIA R5 cars over the past four seasons. 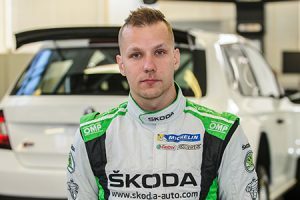 ŠKODA Motorsport has claimed four WRC2 Teams' titles in a row, as well as three titles for drivers, with Esapekka Lappi winning the Drivers’ title in 2016, Pontus Tidemand repeating the feat in 2017 and Jan Kopecký adding the third victory in 2018, with Pontus Tidemand and Kalle Rovanperä completing the 1-2-3 result. 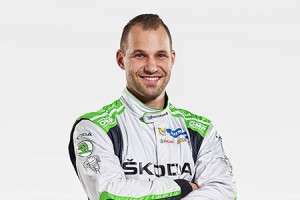 Jan Kopecký has also won four Czech championship crowns in a row (six in total) and in dominant fashion, while Tidemand claimed the APRC title in 2015. In 2019, ŠKODA Motorsport team is competing in selected rounds of the FIA World Rally Championship (WRC) and the complete calendar of Czech Rally Championships (MČR). 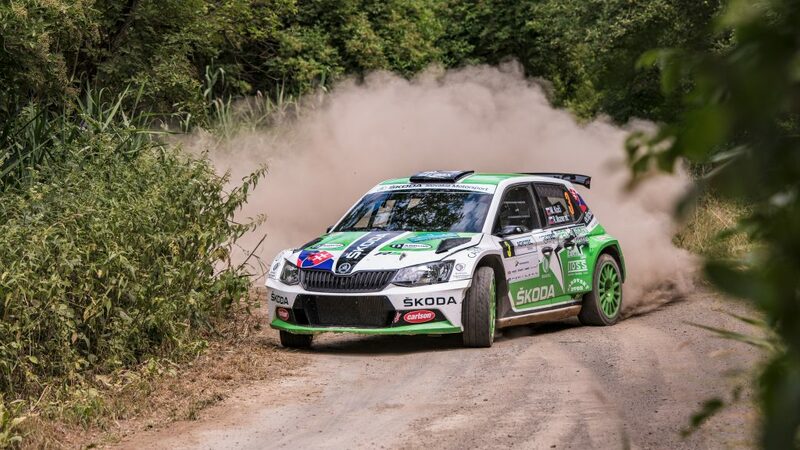 And it is not just the ŠKODA works team who was putting the FABIA R5 through its paces in 2018. 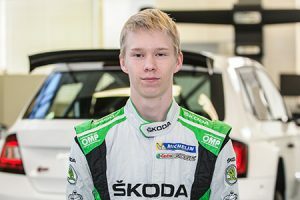 ŠKODA Motorsport also produces the FABIA R5 for various customer teams and this customer programme has seen the car claim numerous other titles around the world and there are high hopes for continued success in 2019.